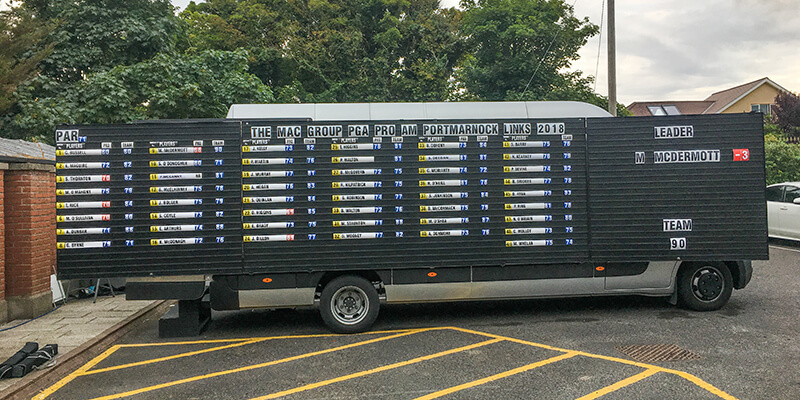 mac-group sponsors the PGA Pro-Am at Portmarnock Links but we don't do things by halves! 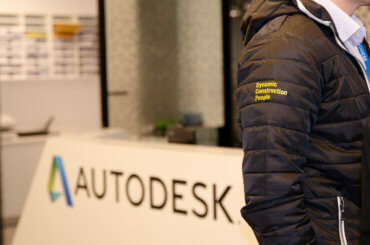 Time and time again our clients choose mac for the high quality we deliver. That’s why our repeat business rate is 95%. This focus on quality isn’t confined to our construction sites, it is our approach across all offices, across all activities and it is driven passionately by the leadership team. 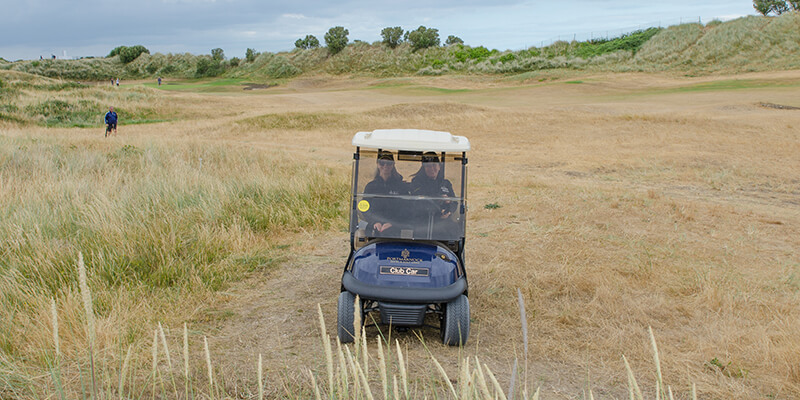 When it came to our sponsorship of the PGA Pro-Am taking place at Portmarnock Links, it was important to us to deliver on these brand promises of quality and delivery. For the largest single day event on the tour every detail was given consideration and meticulously planned, just like any construction project we undertake. Beginning with a dedicated group of #TEAMmac on hand to support the golfers throughout the day. 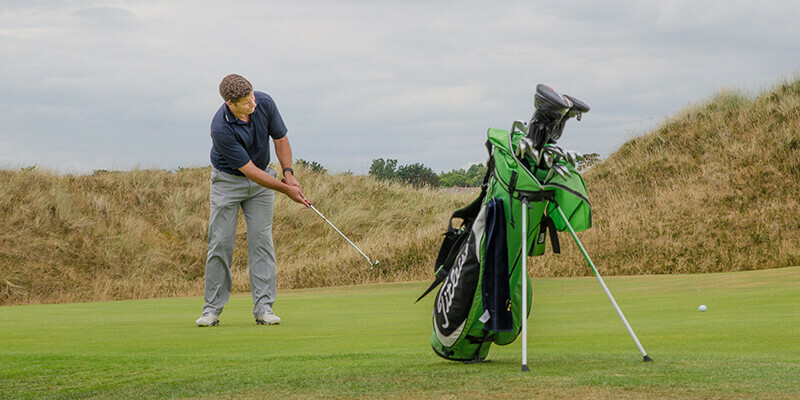 All our golfers hit the course armed with specially tailored goody bags on a professionally laid out course. Lucky we know a thing or two about signage too! 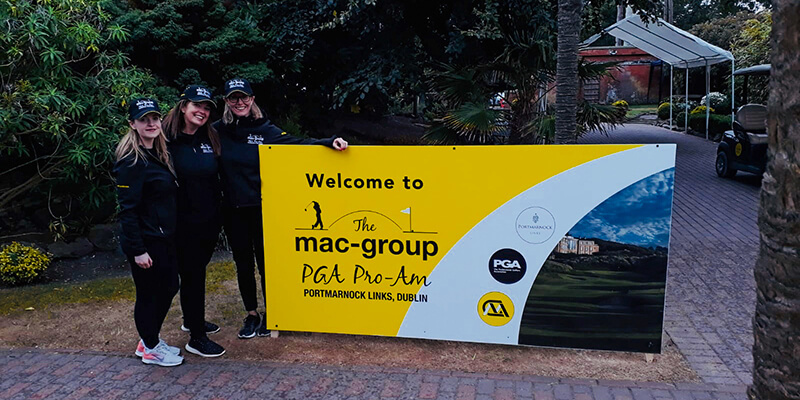 #TEAMmac were ready to deliver refreshments and umbrellas to the golfers to keep them going throughout the day. And then it was time for some serious golfing to begin! 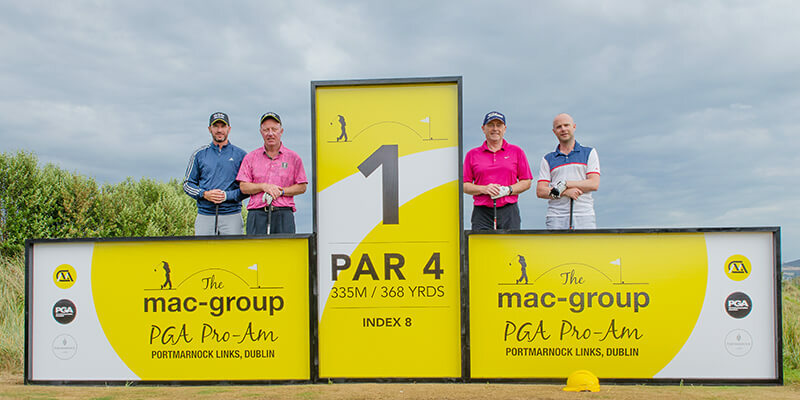 Of the 50 teams on the course on Monday the 16th of July at the mac-group PGA Pro-Am at Portmarnock Links, Michael McDermott from Grange Golf Course was the winning professional. 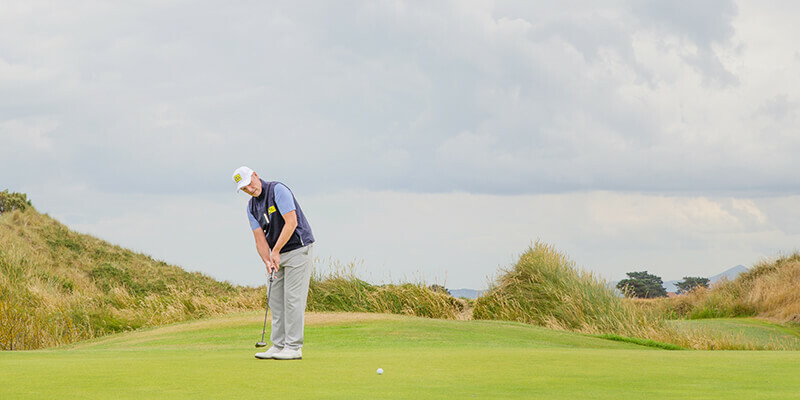 McDermott held off last year’s winner and mac brand ambassador David Higgins (Waterville Golf Links) and Joe Dillon (Headfort GC) to win with a 68 (-3) score. 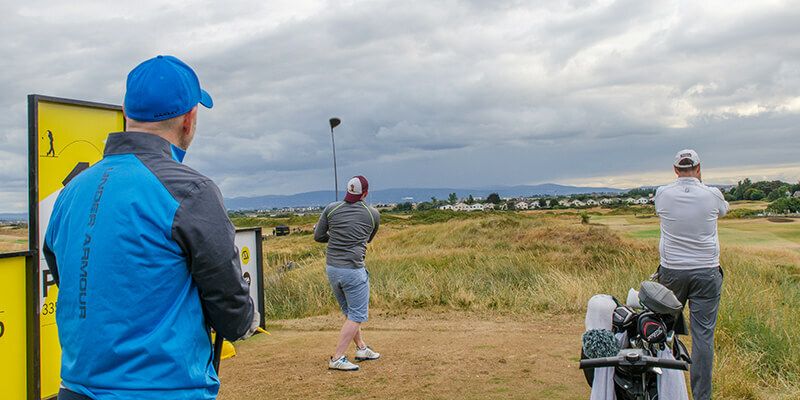 The 38-year-old started his round at the seventh and picked up three shots in his opening 12 holes at the eighth, 10th where he drained a 25-foot putt after finding the green with a sand wedge and the 13th. 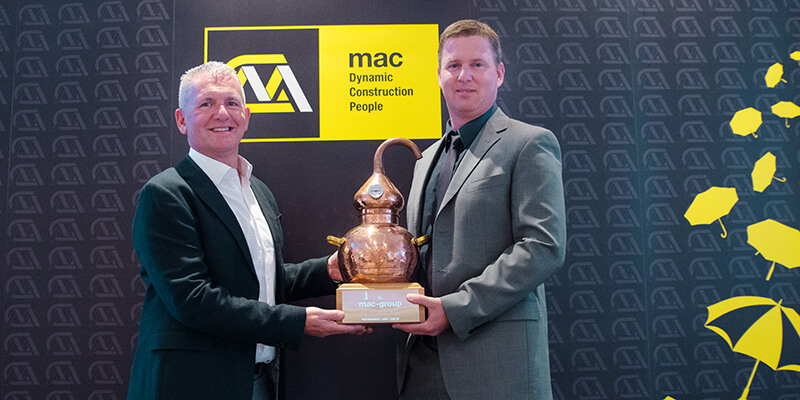 Pictured above is Paul McKenna, mac-group’s CEO presenting McDermott with the bespoke copper pot still trophy developed by mac to reflect the hotel’s history with the Jameson family. 4 of the top 6 scoring professionals played with mac teams on the day providing mac guests with a spectacular day of golf! 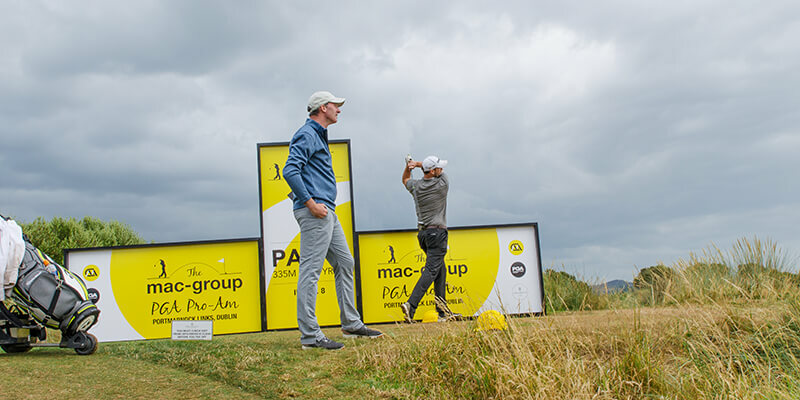 To see more photos from the day on this magnificent golf course designed by Bernhard Langer, please click here or contact Maria from mac directly via email.